Create your incredible guild website and experience the ultimate guild hosting platform like never before. Get started now, it's awesome and free! Trouble keeping members updated? Organize raids and events, share details and report on matches. Utilize our events system, take control and keep all your members updated. Can't find the right CMS? Every guild leader needs a dazzling, awesome looking website. 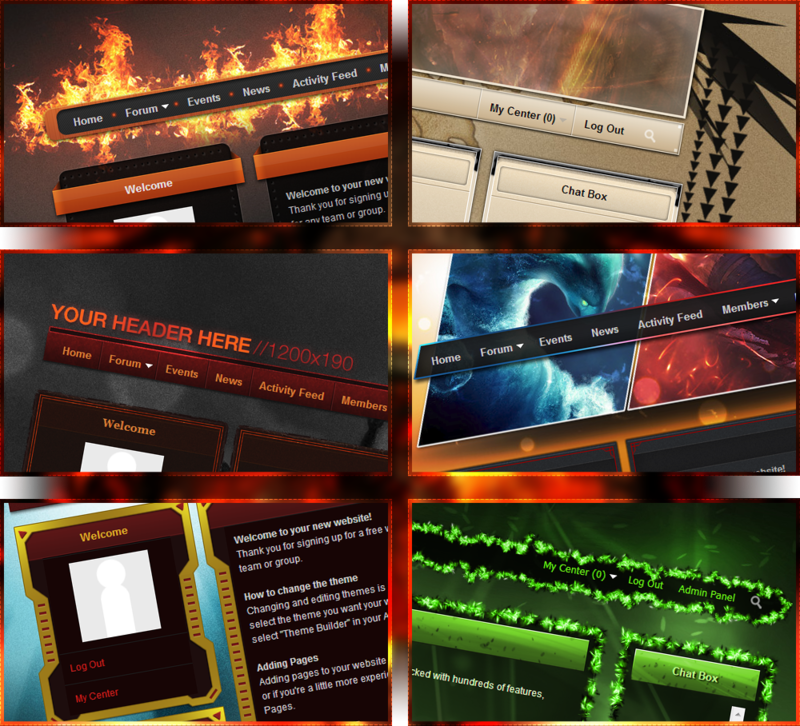 We stock hundreds of themes across all games genres, making you look like a pro. Can't keep your members? Build your own recruitment systems and recruit more members. Attract new members, grow your community huge and succeed as a guild.